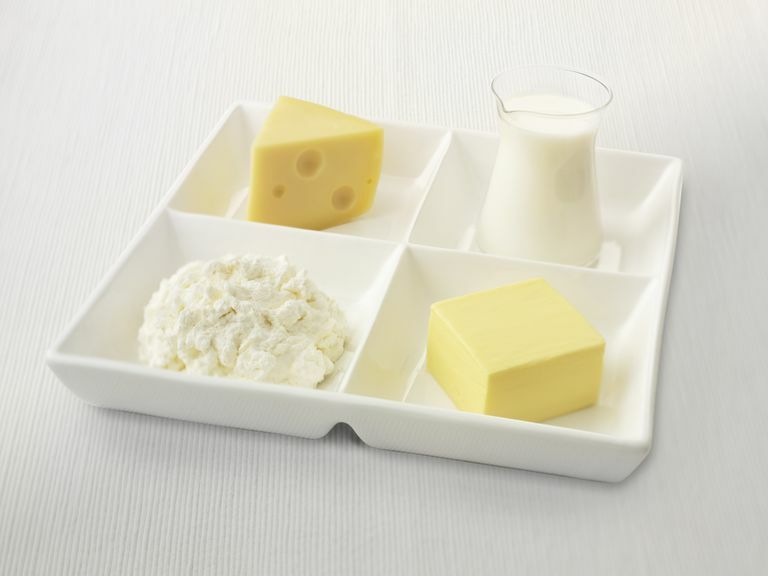 Calcium is especially important for teens because of the future risk of osteoporosis. According to the International Osteoporosis Foundation, calcium is the main mineral involved in the formation and strengthening of bones, and calcium requirements are high for teens since it's a period of major growth spurts. As humans we build about 75% of our bones from puberty into our late twenties, so inadequate calcium during these teenage years puts us at future risk for brittle bones and fractures. Our bodies also need calcium in order to move our muscles, for the functioning of nerve signals (to carry messages between the brain and our body parts), for blood vessels to move blood throughout the body, and to release enzymes and hormones that aid every function of our bodies. If you want your teen to excel at school, play on a sports team or to just be healthy, it's important that they get adequate amounts of calcium every day. Based on the Institute of Medicine of the US National Academy of Sciences, teens between the ages of 13 and 18 need a total of 1300 mg of Calcium a day — but they often get much less than that. It's important to note that approximately 9 out of 10 teenage girls and 7 out of 10 teenage boys don't get enough calcium in their diets, according to the National Institutes of Health. Great sources of calcium include fortified cereals, fortified soy milk, dairy products, and non-dairy products like certain fish (with soft bones you can eat), tofu, and leafy greens and vegetables such as spinach, kale, cabbage, and broccoli. One cup of chopped broccoli contains about 40mg of calcium and also provides a variety of vitamins and nutrients (it also tastes delicious in a homemade mac and cheese). It's important to note that for your body to absorb calcium, you also need adequate amounts of vitamin D (400 IU a day). This means that sources of calcium that have vitamin D like fortified cereals are helpful. Additionally, getting enough time outside in the sunlight allows our bodies to make vitamin D — another reason to encourage your teen to get up from the computer and get outside. Start by reading the labels on the foods you buy, and tell your teen about why consuming enough calcium matters. She may act like she doesn't care or is not listening but overtime and many reminders later, she'll probably pick up that container of yogurt to snack on without having to be asked twice. U. S. Department of Health and Human Services. Dietary Guidelines for Americans 2005.